Here at Co-Optimus we realize the holidays can be stressful, insane, and otherwise distressing. So, in the spirit of sharing we'd like you to sit back, relax, and enjoy the Lizard of Odd's brilliant rendition of the holiday song "My Favorite Things" in the realm of Left 4 Dead 2. 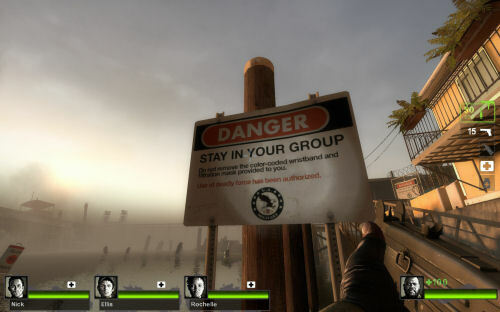 Oh, and don't forget to join us for our Left 4 Dead 2 Co-Op night on Thursday!